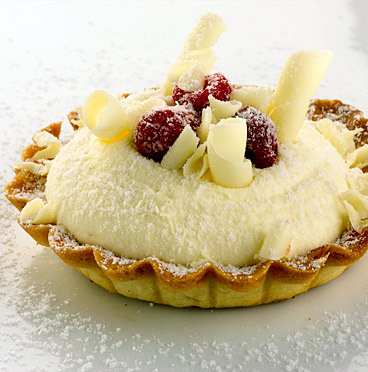 Dominic and his team of highly trained Patisserie Chefs work closely with our customers to provide desserts to suit their individual requirements and specifications. Whilst promoting and maintaining the family ethos of our business, we consistently maintain exceptionally high standards. Our premises and procedures are fully accredited to BRC Grade A Standard. All of our products are handmade and hand decorated and can be supplied undecorated or fully finished. Please contact Julie Lowe on 0116 2302263 to discuss your requirements.